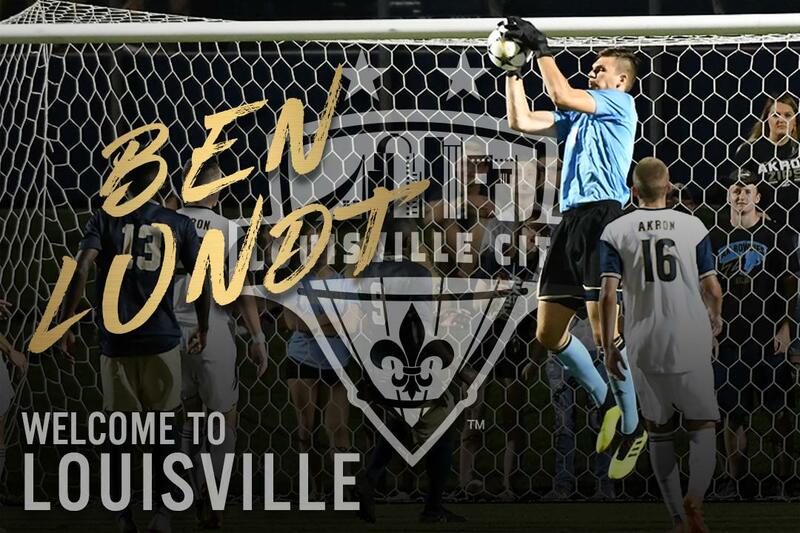 LOUISVILLE (February 7, 2019) –Louisville City FC can today confirm the loan signing of goalkeeper Ben Lundt from FC Cincinnati for the 2019 USL Season. The netminder comes in as the 23rd man on coach John Hackworth’s roster with the team’s preseason preparations already underway in Florida. 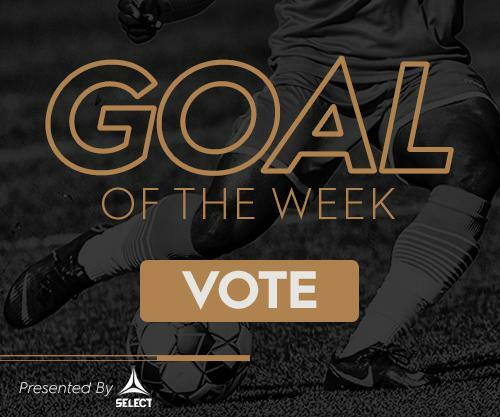 “In evaluating the pool of players coming out of college, we thought that Ben was one of, if not the best Goalkeeper coming out,” said Hackworth. Selected with the No. 37 pick in the 2019 MLS SuperDraft, Lundt arrived in Cincinnati after three seasons at the University of Akron, where he featured over 60 times while collecting 27 clean sheets. In his final season with the Zips, he made 20 appearances while keeping 12 clean sheets. While also adding an appearance in the College Cup to his resume, Lundt won three-consecutive Mid-American Conference championships in as many years. The shotstopper will wear No.18 for LouCity and will continue with the team at IMG Academy in Bradenton, Florida. Next up for the “Boys in Purple” is a clash with USL-foe Nashville SC on Saturday.